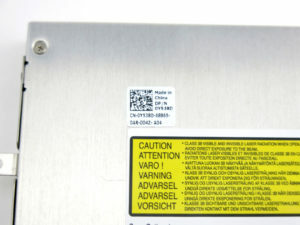 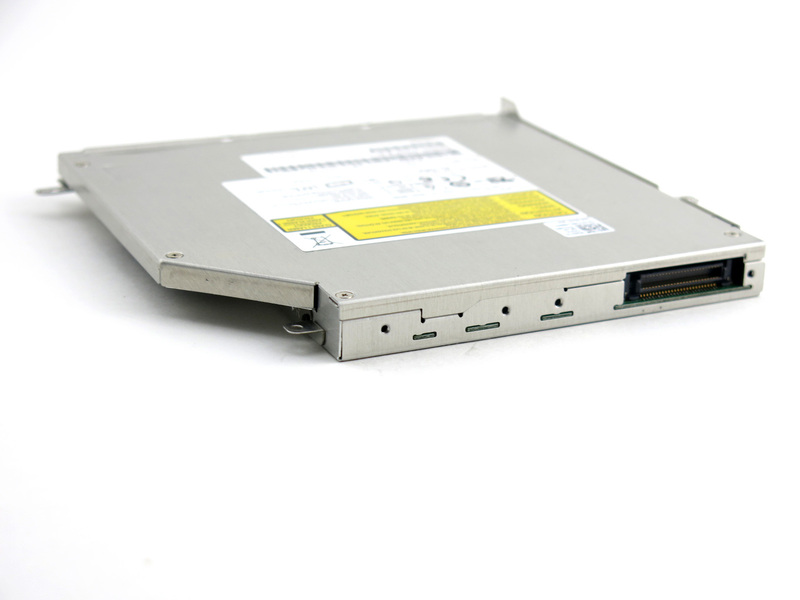 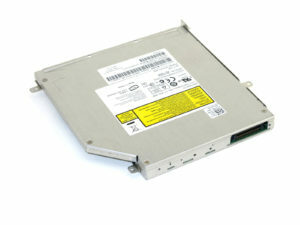 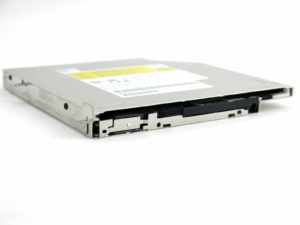 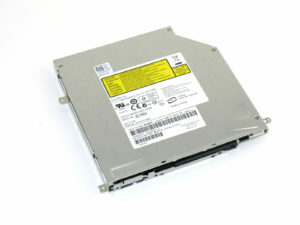 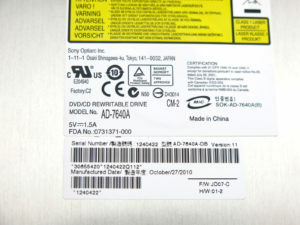 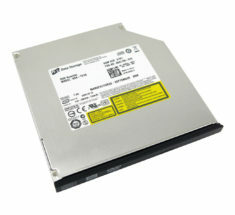 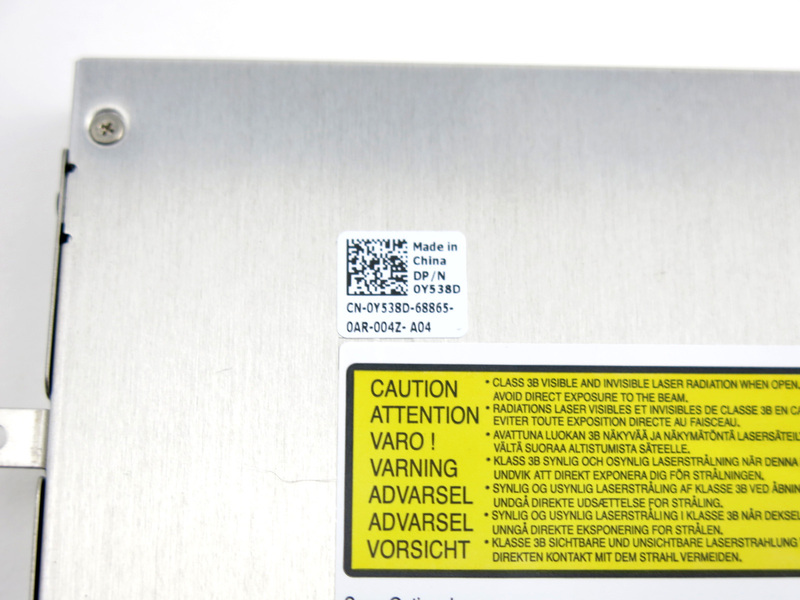 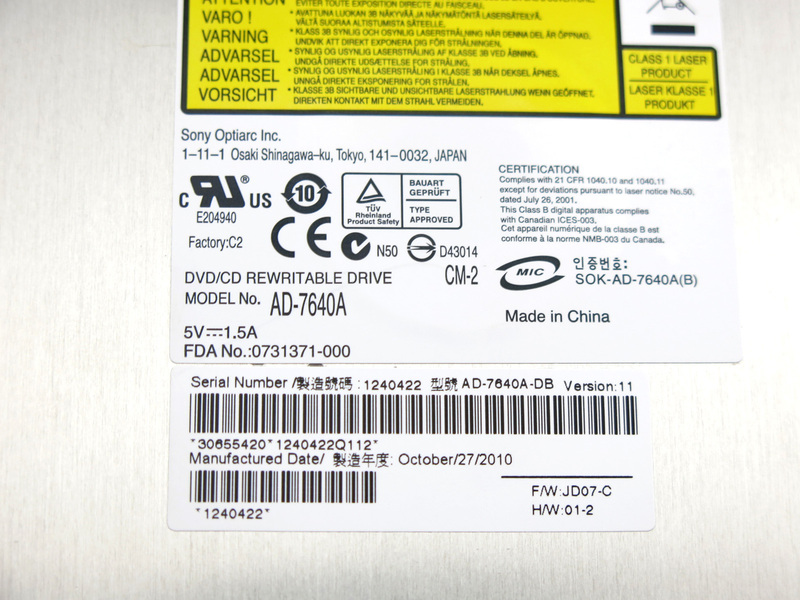 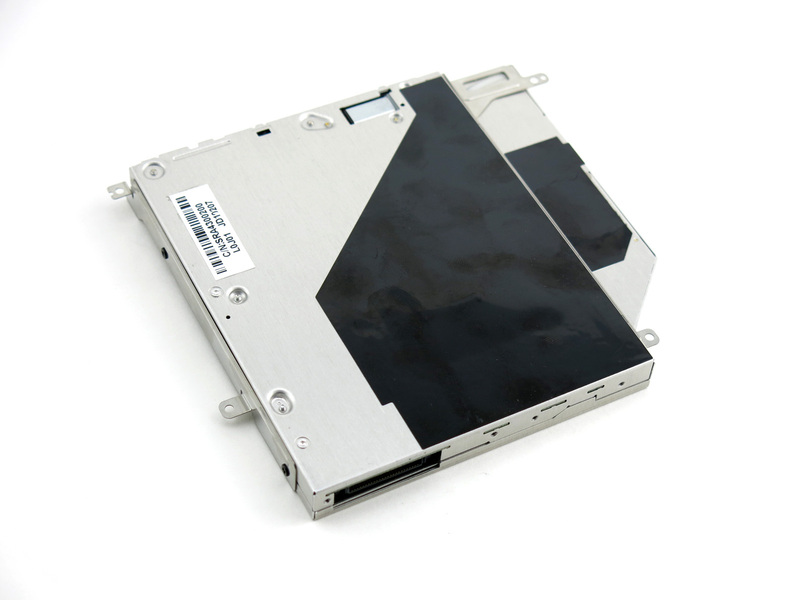 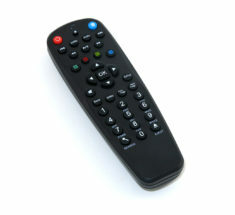 This AD-7640A CD DVD reader-writer optical disc drive is compatible with the Dell XPS M1530. 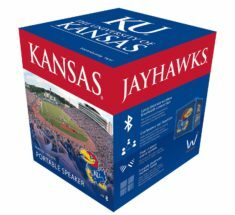 Not sure if it works yet, but the packaging was nice and safe. 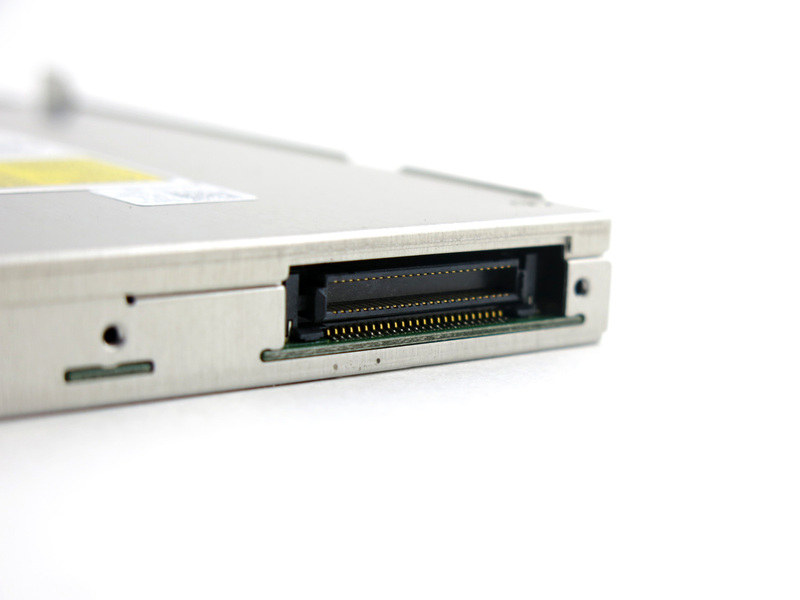 I didn’t know the difference between ide and Sata before, but it was super cheap to get a converter. You need one that connects to your power supply, an ide hard drive adapter won’t work with newer motherboards.